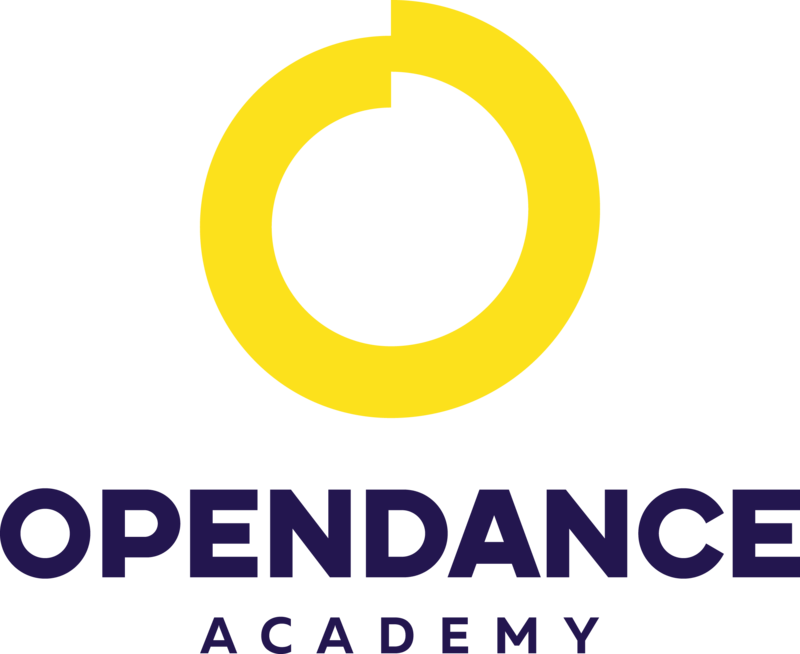 OpenDance Academy is delighted to present amazing lessons by Daria Che! Dasha Chebotova (Daria Che) - is an exotic pole athlete and performer in exotic pole dance and pole sport. Daria Che is a professional choreographer. She got into sports from early childhood. Daria holds a Master of Gymnastics and she has been teaching dance classes for more than 6 years. Daria is a passionate traveller and travels a lot with her master classes both in Russia and Europe.